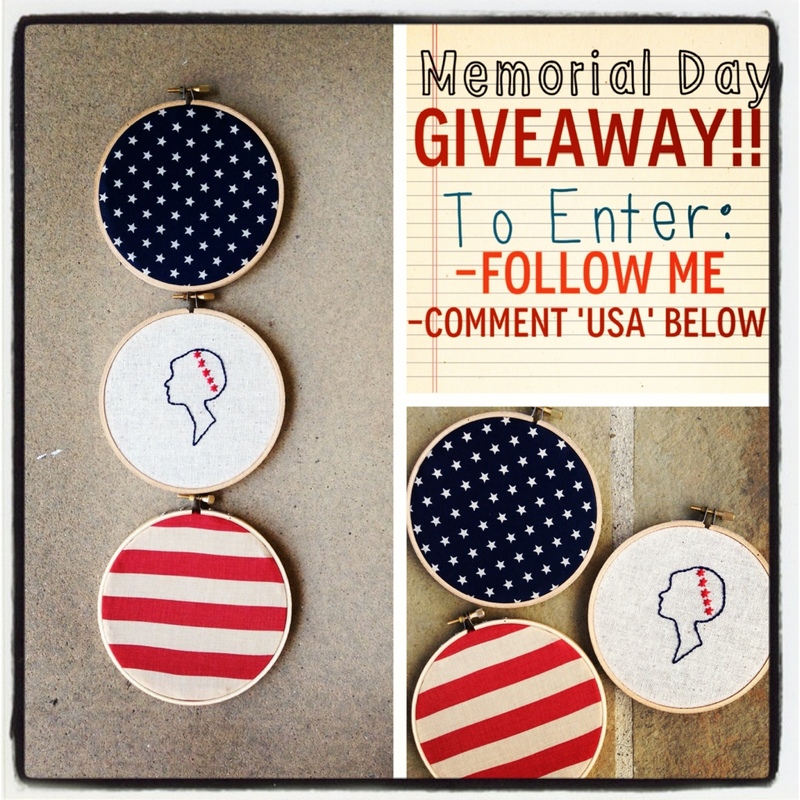 Wanna win this cute little hoop trio? Follow me on Facebook, Twitter or Instagram and comment ‘USA’ on the photo. I’ll be taking entries until Hawaiian time. Good luck and thank a vet today!